A few years back when our twins were little, my husband worked a second-shift job. So, I was often alone in the evenings, getting supper, helping with homework, and getting everyone safely tucked into bed. Once the hard work was finished for the evening, I often sat in front of the tv to relax for a bit. We are careful what we watch in our home due to the influence of the world in so much of our media, or so I thought, and we usually stuck to relatively “innocent” tv programs. But one night, as I watched Everybody Loves Raymond, I recognized a not-so-innocent subtext that I had never noticed before. The subtext portrayed men as idiots that we just put up with because we can’t help but love them, and women as the superheros of the family unit. The problem with that subtext is that it was in some ways, relatively subtle, and without realizing it, I had begun to believe it was true! What a destructive thought pattern for women of faith who are to respect and love their husbands. Believe it or not, I actually had to take an extended break from the show in order to get my heart towards my husband back to the right spot. All too often, modern media influences our thinking without us even being aware. 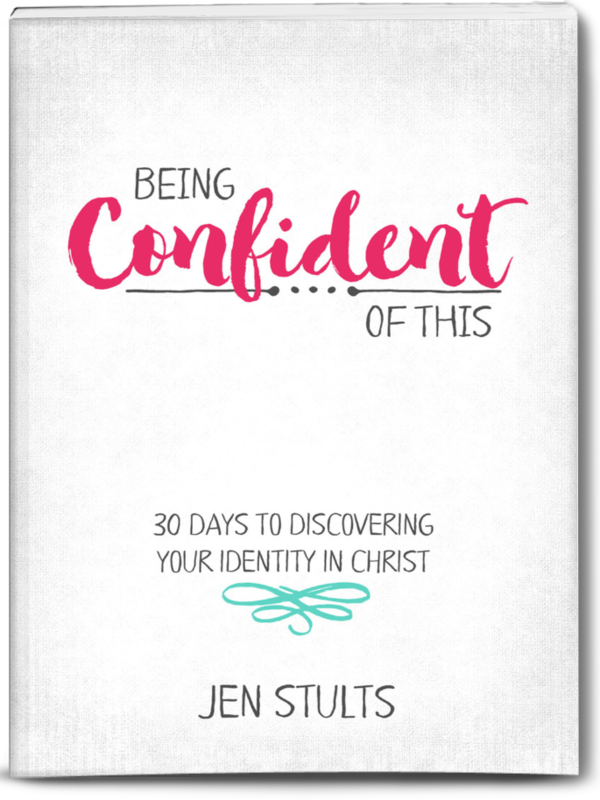 And before we know it, our attitudes are far from Christ-like, and much more world-like. That’s why Kristin’s post from last week is so important. 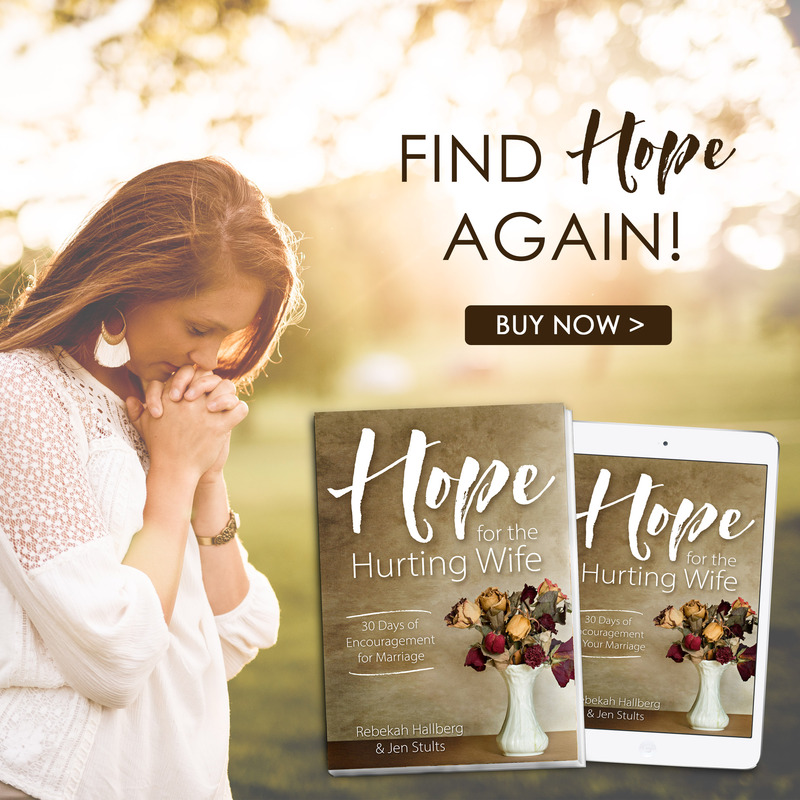 Kristin writes at Biblical Wives Book Club, and while many bloggers write about the potential downfalls of television and movies with worldly themes, we sometimes forget about the influence that our beloved books can have on us, as well. Stop by and read Kristin’s post because the implications reach much further than just romance novels and into every area of our lives! think on the things that are noble. 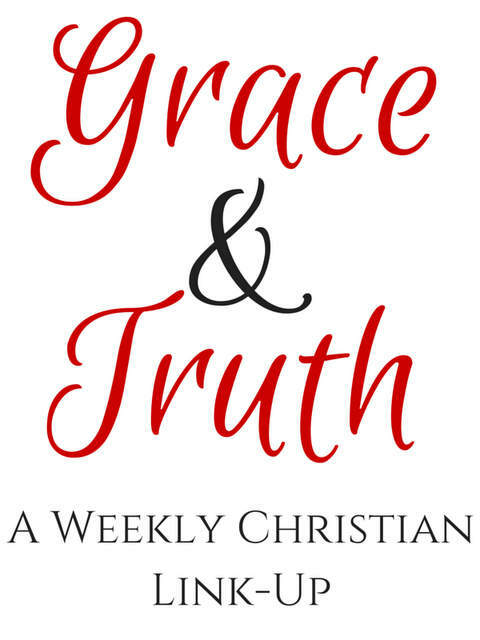 Welcome to Grace and Truth, the Christian Living link-up that takes place every Friday!